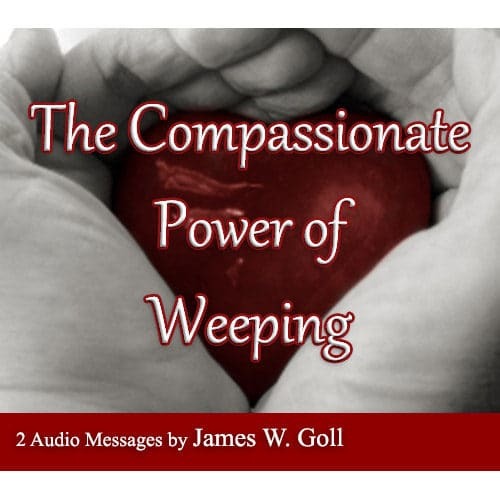 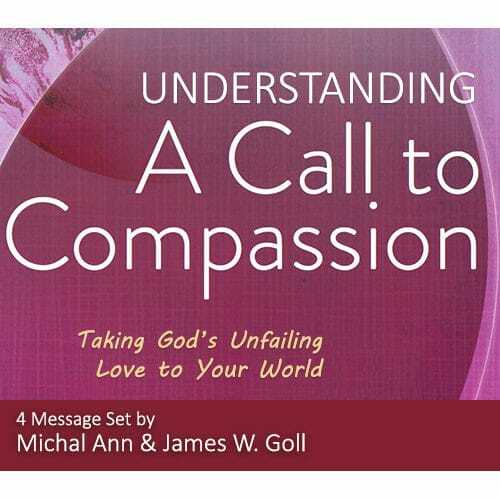 This four message set is a complement to the book A Call to Compassion by Michal Ann & James W. Goll. 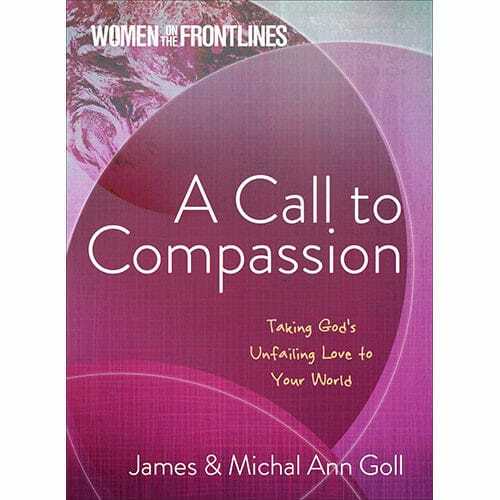 This Understanding A Call to Compassion four message set is a complement to the book A Call to Compassion by Michal Ann & James W. Goll. 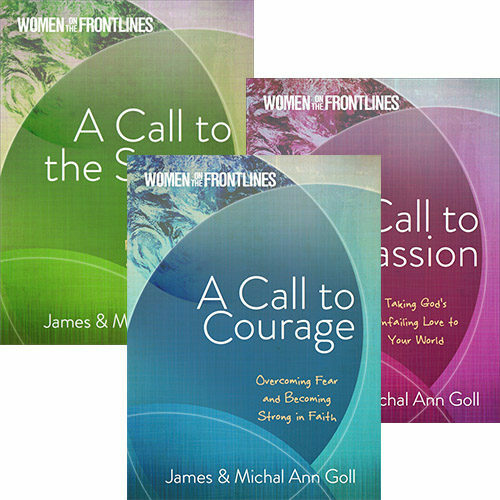 Michal Ann teaches how passion for the Lord Jesus moved the lives of William & Catherine Booth and Florence Nightingale to show compassion to those around them. 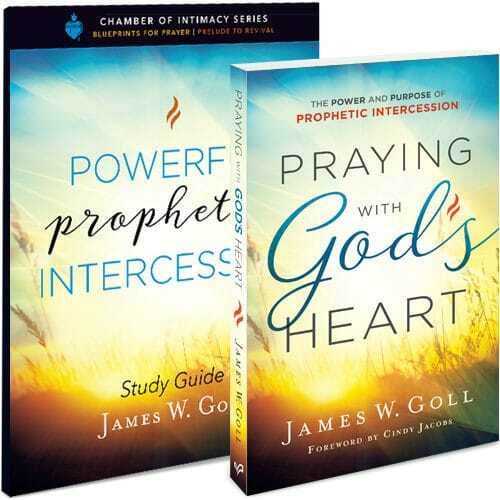 James Goll insightfully shares how compassionate weeping in intercession moves the heart of God.